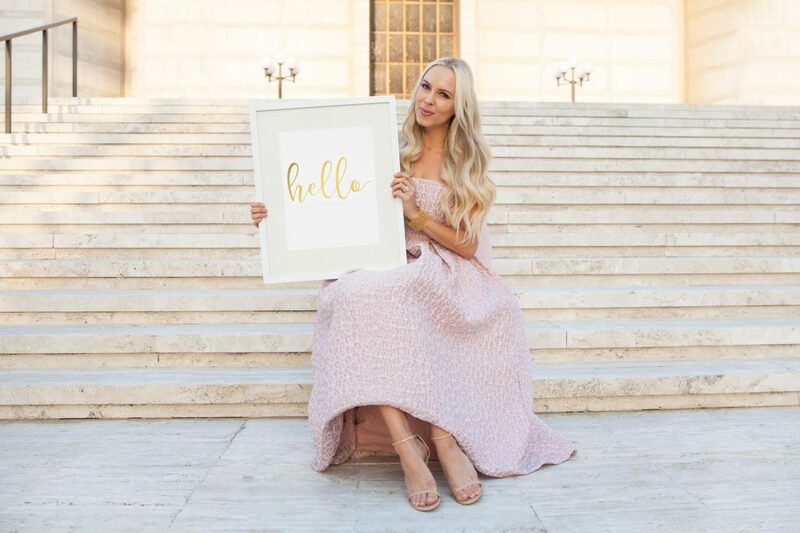 Lombard & Fifth is a fashion and lifestyle blog where I share everything from style and beauty inspiration, to family life with my husband and two daughters, and how I try to manage it all while being a busy working mom. I started this blog in 2013 (after learning from Damsel in Dior that playing dress up is not something I could only do in my living room), as a creative outlet to fuel my love for the fashion industry while working in the corporate world. As a graduate of the Fashion Institute of Design & Merchandising with a degree in fashion design, I always knew that I would be working in a creative field, and having this space to share my style journey with likeminded women has been the absolute perfect fit. I hope this blog will help you find a little bit of inspiration, motivation to step out of the box, and remind you that no matter how hectic life gets, there’s always time for a little fun with fashion! I am originally from Belarus and English is my second language. I’m a fraternal twin, and my brother lives in NYC. In addition to having this blog I work full time in the wine industry, managing sales for a champagne house.